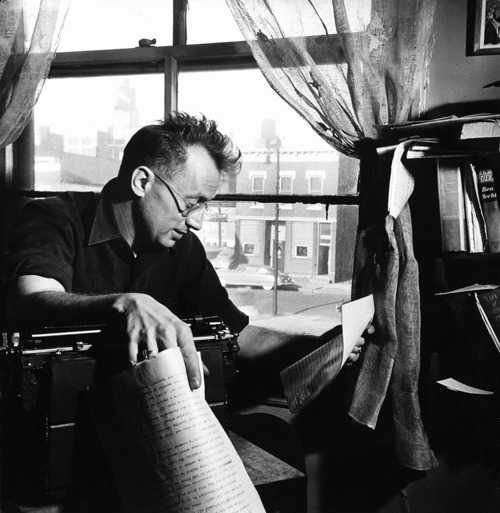 The Man with the Golden Arm is Nelson Algren's most powerful and enduring work. On the 50th anniversary of its publication in November 1949, for which Algren was honored with the first National Book Award (which he received from none other than Eleanor Roosevelt at a ceremony in March 1950), Seven Stories released the first critical edition of an Algren work. 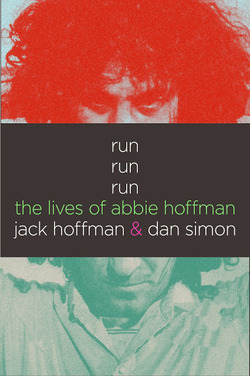 With special contributions by Russell Banks, Bettina Drew, James R. Giles, Carlo Rotella, William Savage, Lee Stringer, Studs Terkel, Kurt Vonnegut, and others. For way down there, in a shot glass's false bottom, everything was bound to turn out fine after all.